After school Allan Adcock went to Art School (subsequently an Art College) in Nottingham. 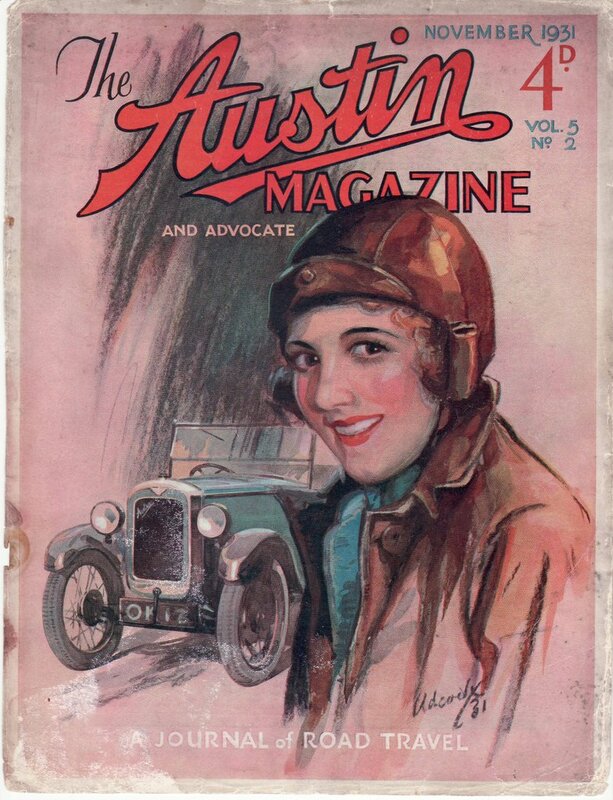 On leaving he wanted to go to fight in the First War in France but the family stopped him. 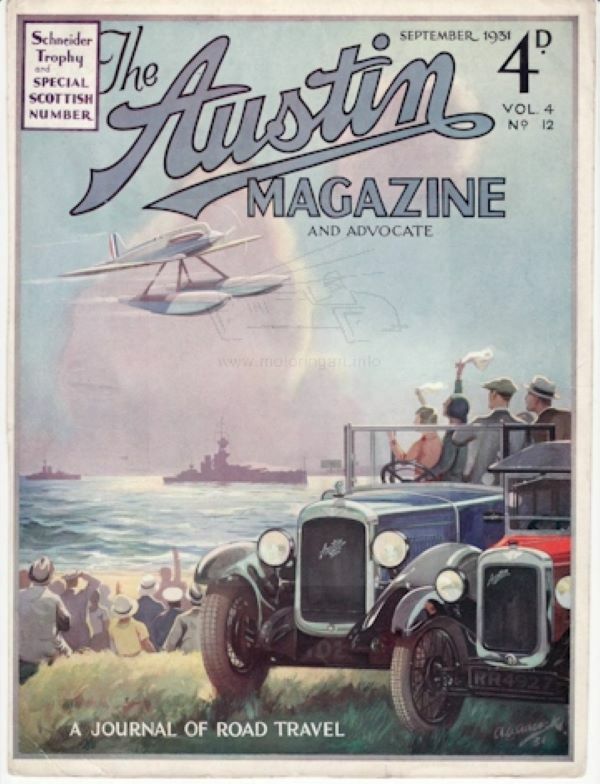 He joined Staffords the lithographic, pictorial, letterpress, general and commercial printers at Netherfield, near Nottingham where he was to remain with until his retirement. Staffords were extremely well known for printing posters and the main clients were the railway companies for their large travel posters. 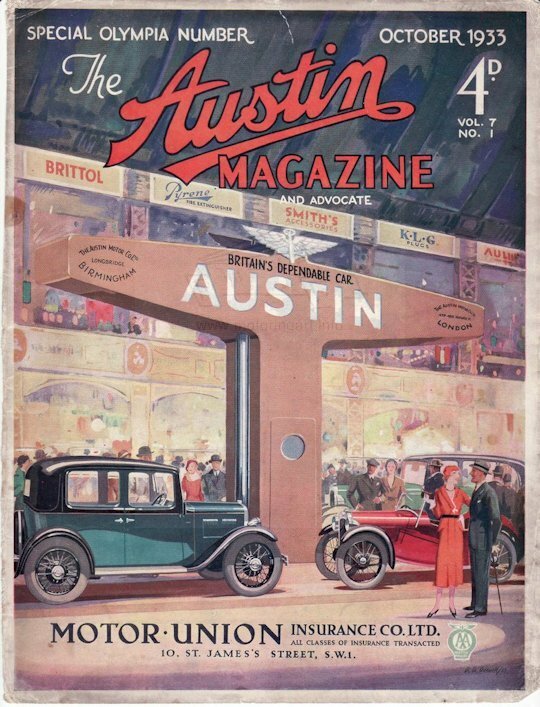 Some of the posters were designed by the famous artists of the time but many are unsigned so it can be assumed that these were designed ‘in-house’ by Staffords, no doubt with input from Adcock. When he retired he had 30 people working under him. 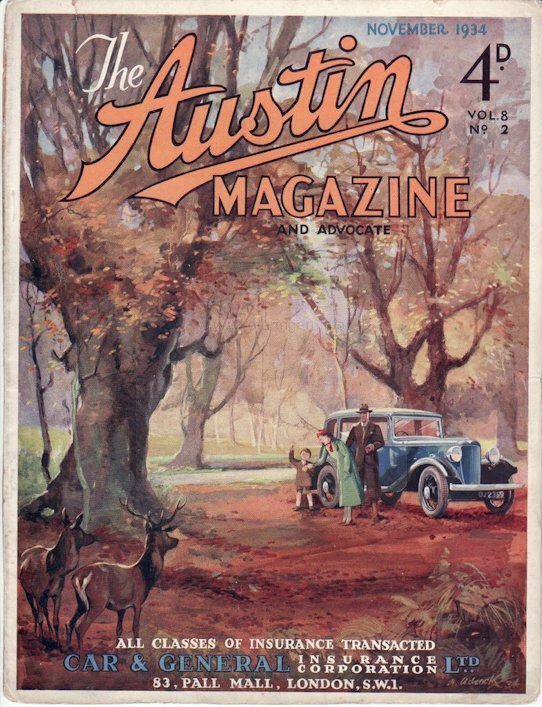 It would seem that besides his work for Staffords he also worked freelance for Austin/Morris producing some wonderful front cover artwork for their Company magazines. 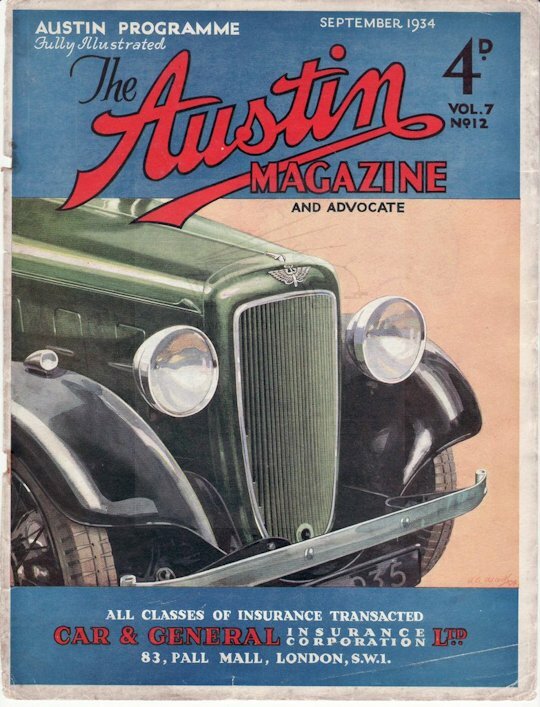 The first Austin Advocate cover noted is 1929 and they range up to 1939 when it is believed that Morris objected to his working for both companies. He was obviously a fairly prolific artist but I guess the vast majority was unsigned for Staffords and of his work for Austin/Morris only one piece of original art is known. 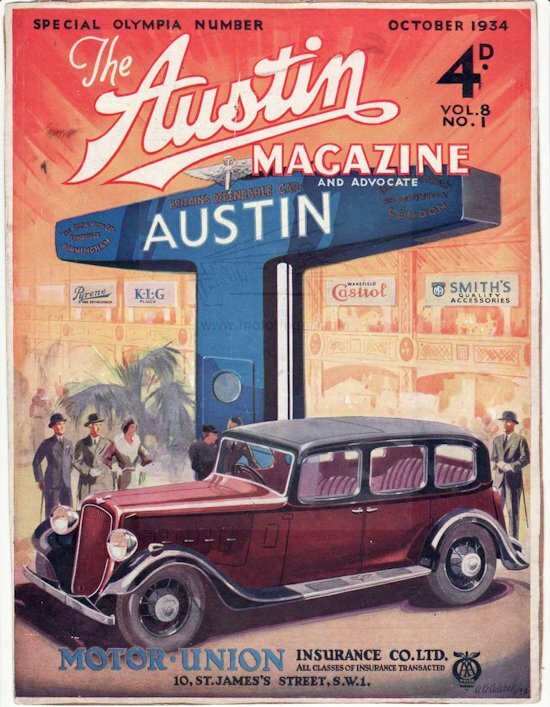 This is a large gouache study for the Austin Magazine and Advocate used for the October 1935, volume 9 No.1 special issue for the Olympia Motor Show signed Adcock ’35. 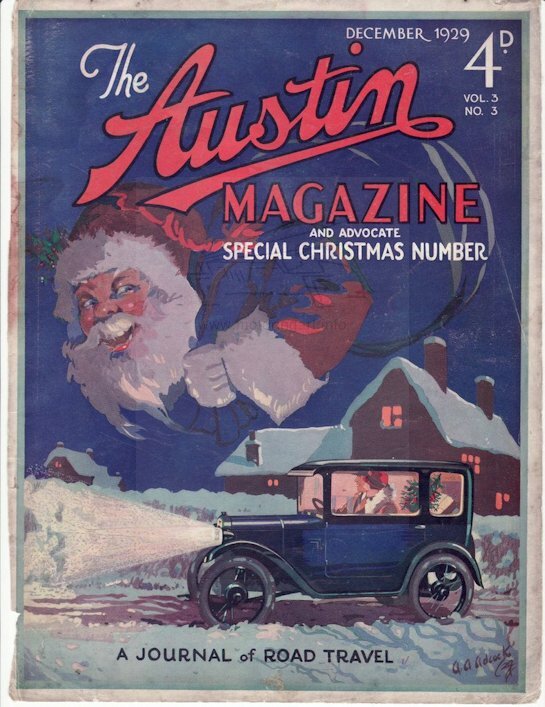 In later years he used a fuller signature A Allan Adcock. 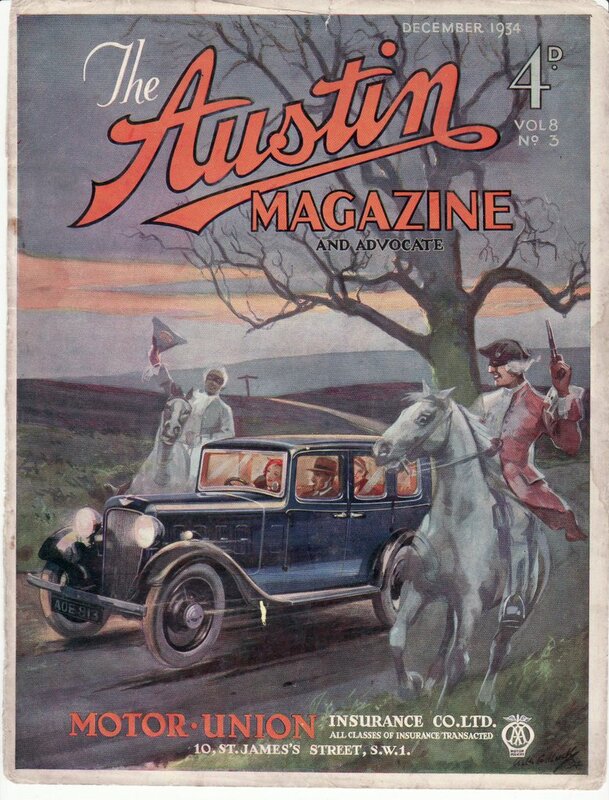 A good selection of the covers for Austin and Morris can be seen on the Motorgraphs website including the excellent work of Adcock. 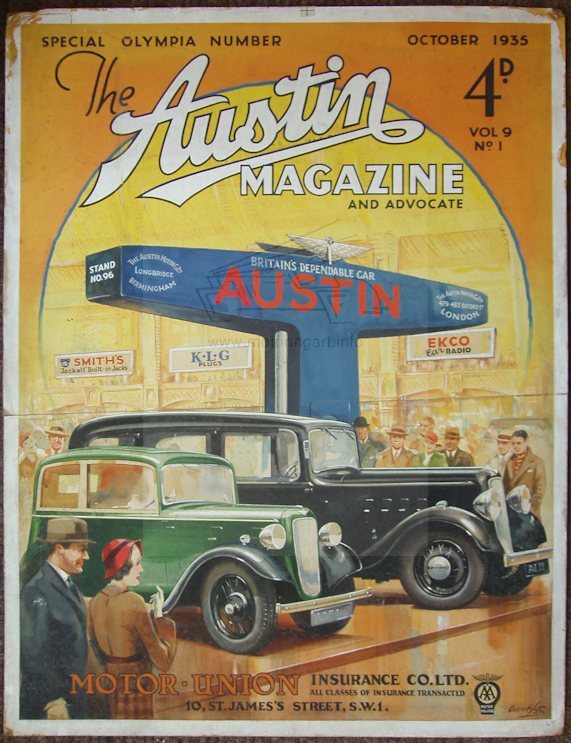 Only original art seen is a gouache study for the AUSTIN MAGAZINE and ADVOCATE, front cover, dated October 1935, volume 9, No 1, special Olympia number, showing Austin cars at Olympia Motor show, signed, Adcock '35.